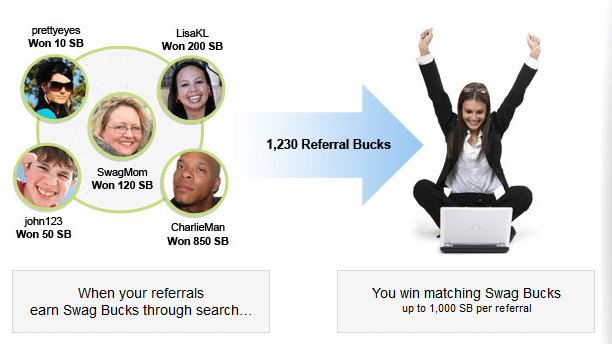 When someone you refer signs up using your Swagbucks link, you’ll earn their first 1,000 Swagbucks along with them. With the holidays approaching, this is a great time to jump into Swagbucks with friends and family. They’ll thank you for the FREE gift cards! 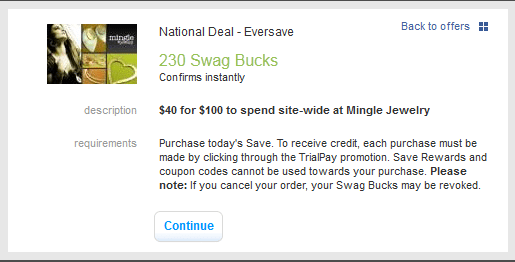 If you’re shopping through Groupon, Eversave, Plum District or Tippr, click through the Swagbucks Daily Deal page to earn Swagbucks along with your purchase. Keep this in mind if you’re checking the daily deal sites for your holiday shopping or local deals. Deals earn anywhere from 45 to 315 Swagbucks depending on the purchase. 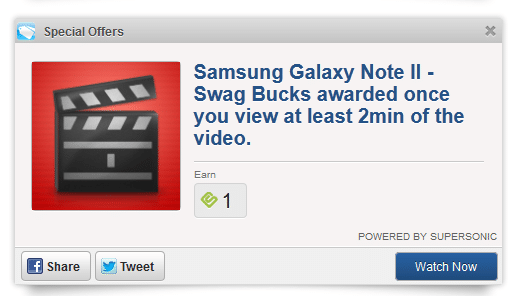 It’s easy to earn a few extra Swagbucks daily by letting Swagbucks TV run in another tab of your browser. I just turn the volume off on my computer and let the videos run while I’m doing other tasks. It does take a bit of time, but it’s mindless and I don’t actually have to watch the videos. You’ll also find Special Offers on the main page where you click to watch a 30-second or longer video, and you earn 1 or 2 Swagbucks each time. Again, I let these run in the background with no volume, and I just click back on them to be sure I’ve received my SBs. Sometimes they’ll ask you to click through to a company’s Facebook page; just look for the “Skip Step” and click on it. You’ll still earn the SBs. Most days of each month, Swagbucks offers a bonus if you reach the goal posted on the right side of the main Swagbucks page. Today, it was 90, so the bonus would be 9. This encourages you to spend more time earning Swagbucks that day, but it can be very beneficial when you’re trying to earn a lot for holiday shopping. Just be careful not to misuse your time (I’ve done this before). If you’re already earning Swagbucks, what are your tips for earning more? What gift cards are you earning? 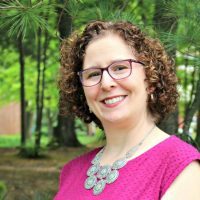 Disclosure: If you sign up for Swagbucks under my referral link, I’ll earn Swagbucks along with you, up to the first 1000. 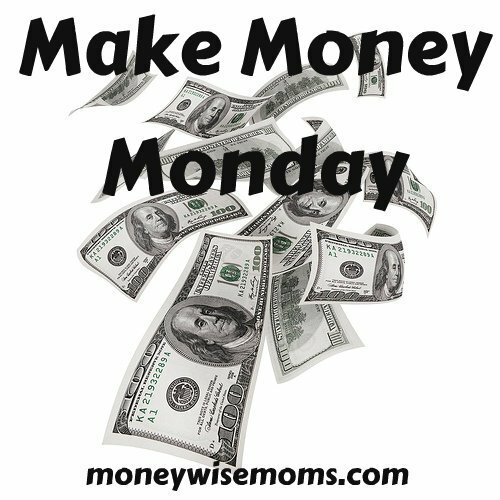 Thank you for supporting MoneywiseMoms at no cost to you!